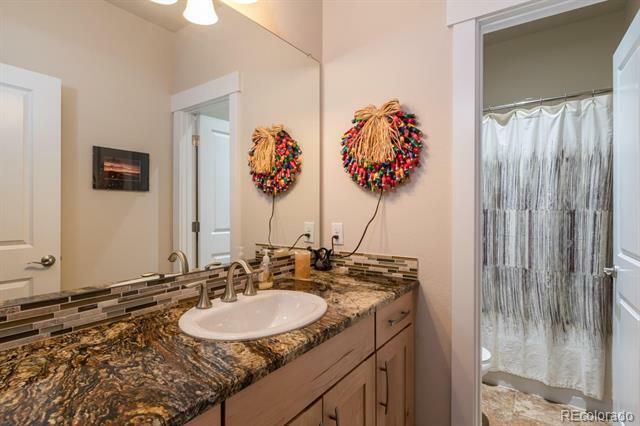 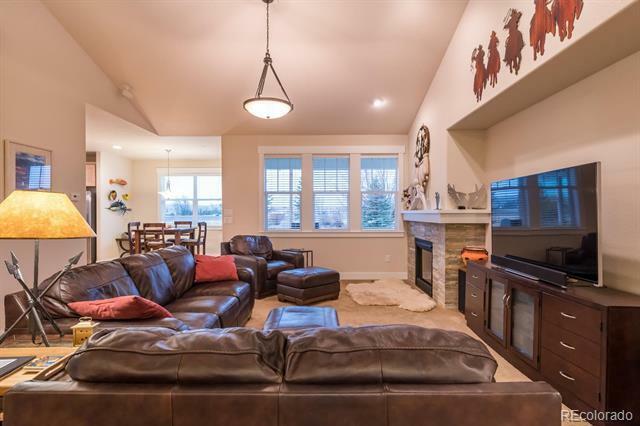 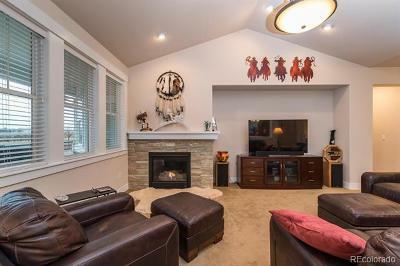 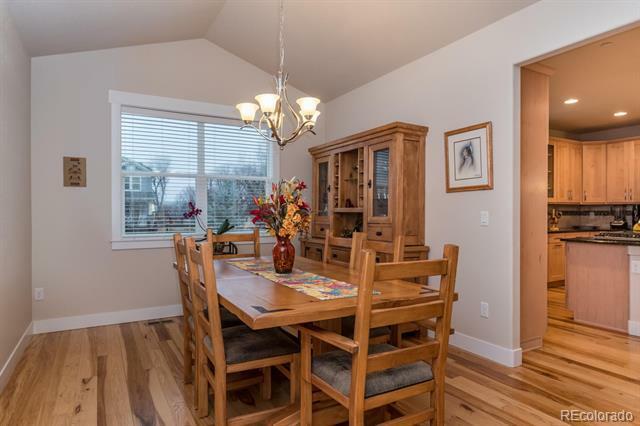 Beautiful 4 Bed 3 bath Ranch style home on a Â½ acre corner lot in Triples Crown Meadows. 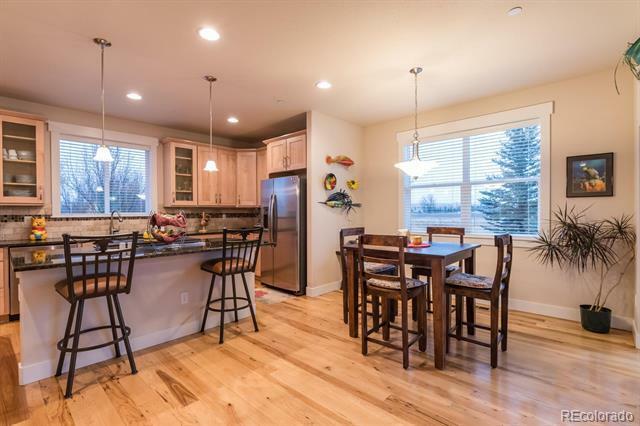 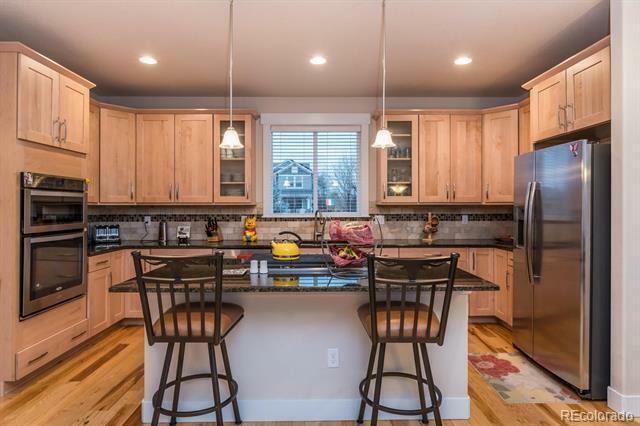 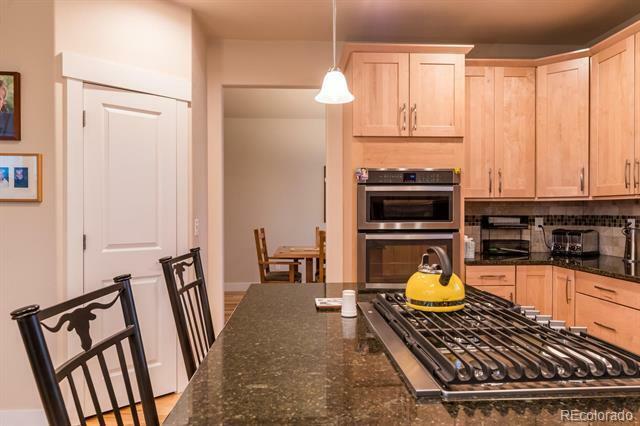 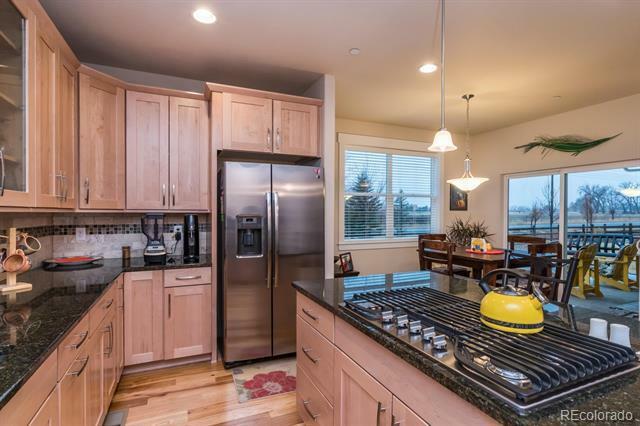 Kitchen features maple cabinets, hickory floors, granite counters and Island. 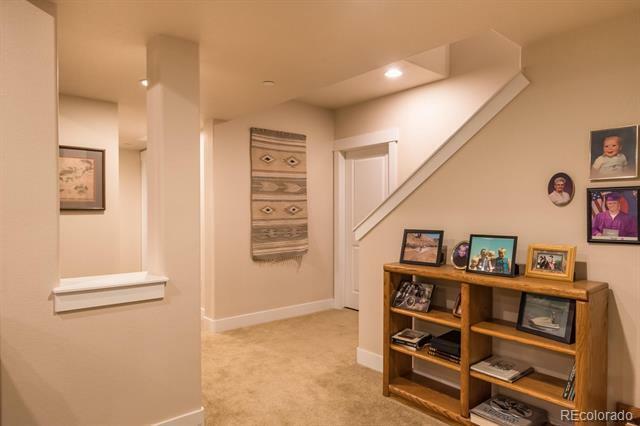 This home has awesome mtn. 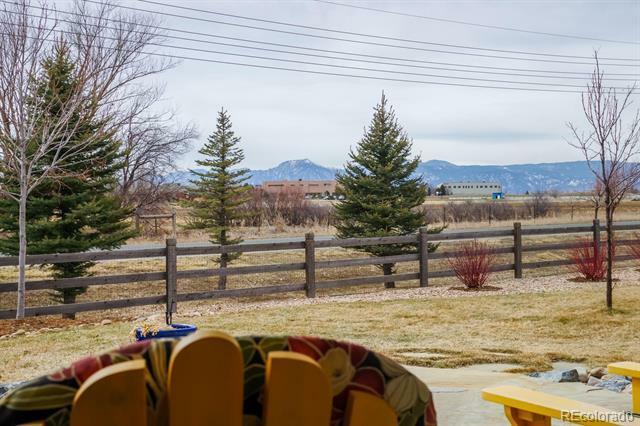 views and is backs to Bldr CO open space. 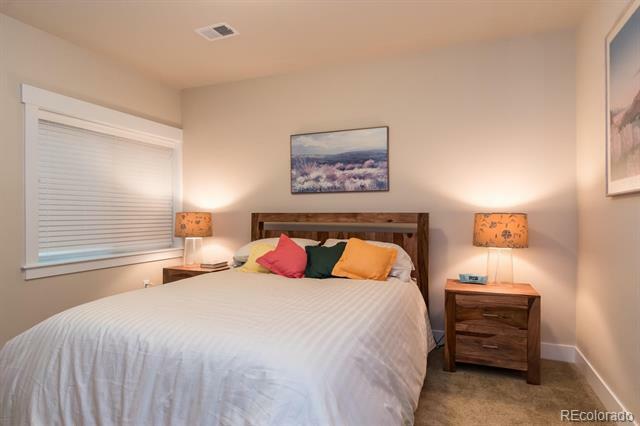 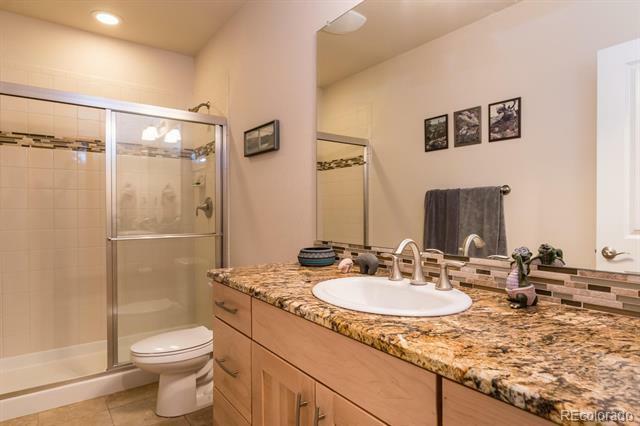 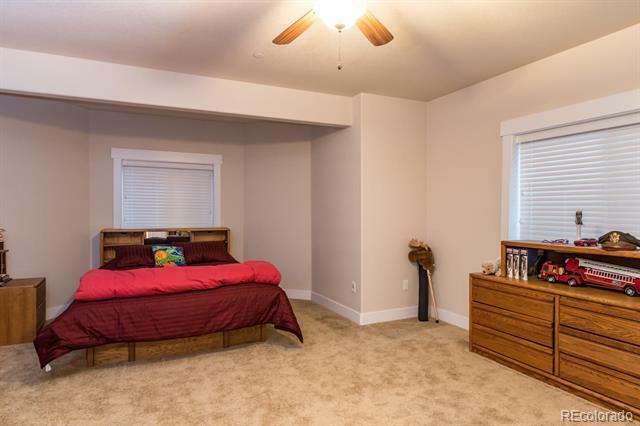 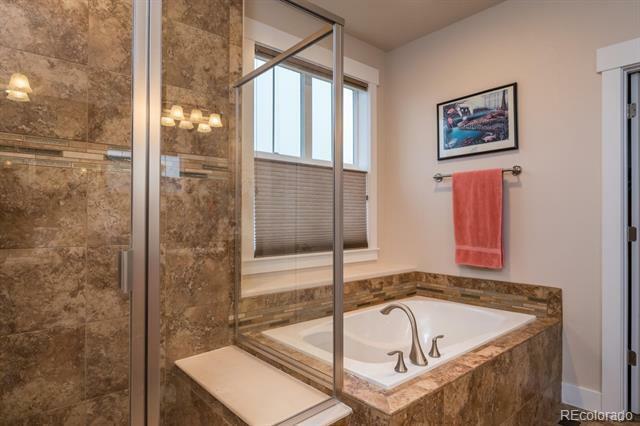 Spacious master suite with 5-piece bath and large walk-in. 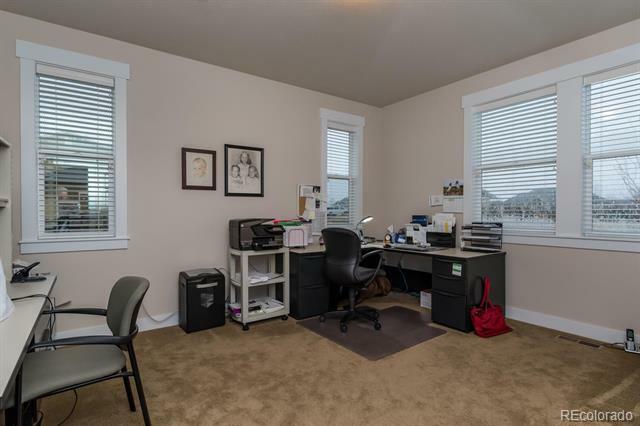 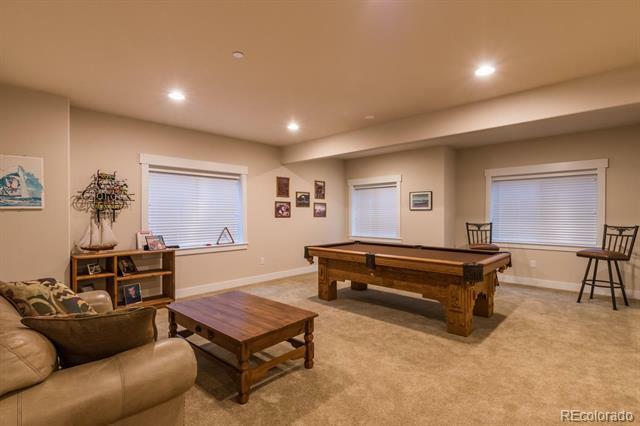 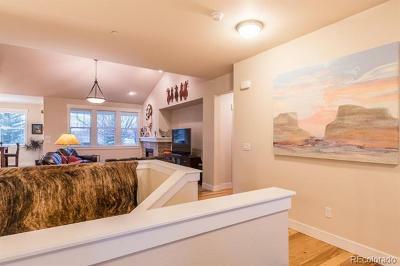 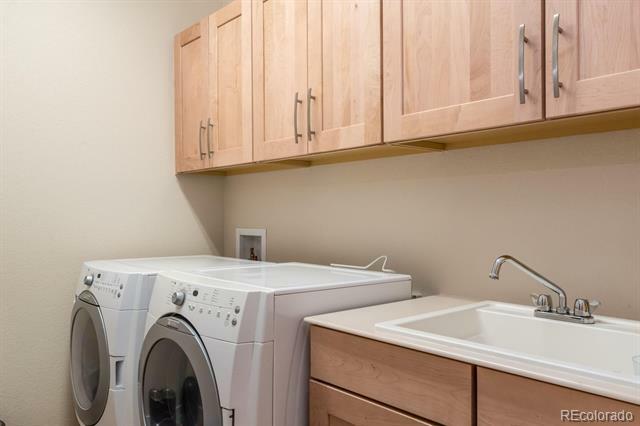 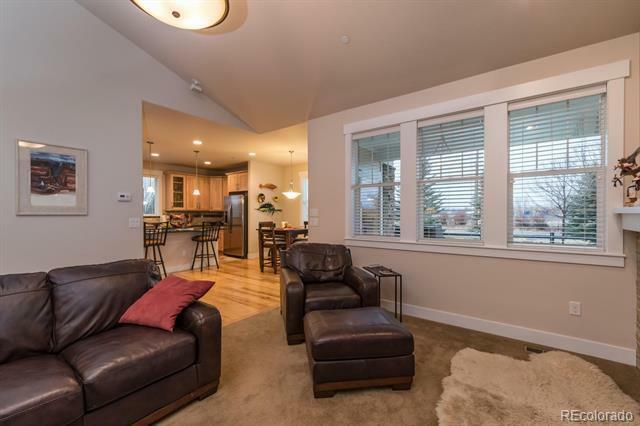 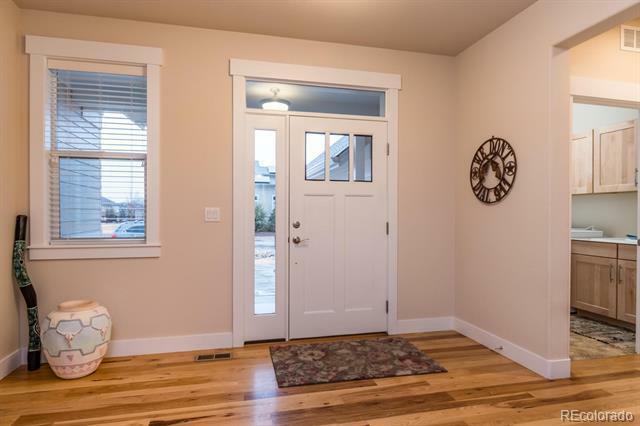 2224 SqFt on the main and 1516 finished in the professionally finished basement. 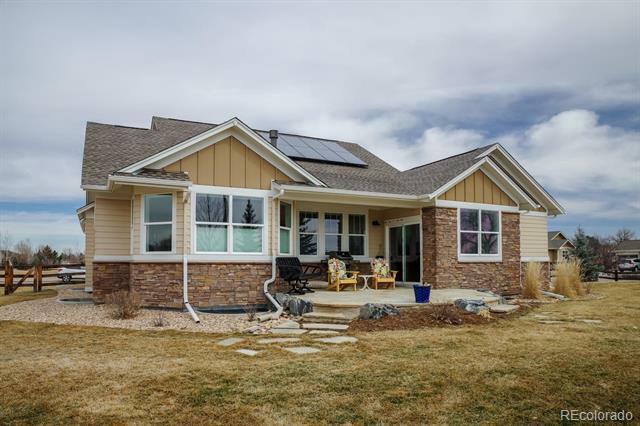 Has 3kw solar pv, on demand hot water heater, high efficiency furnace & a/c, fire sprinkler system & garage wired for electric vehicle charger. 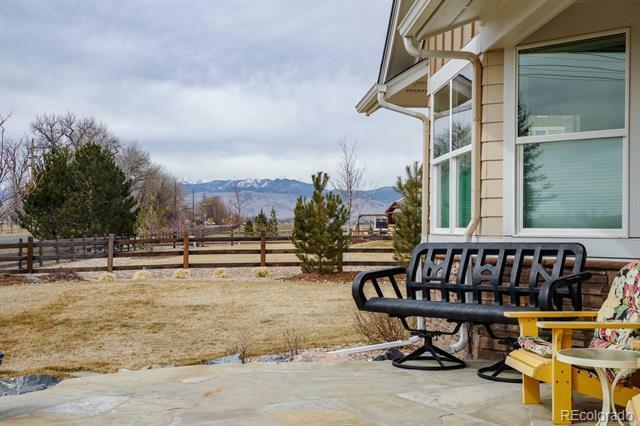 South facing stone patio with mountain views overlooking open space to south Large fenced yard is great for dogs. 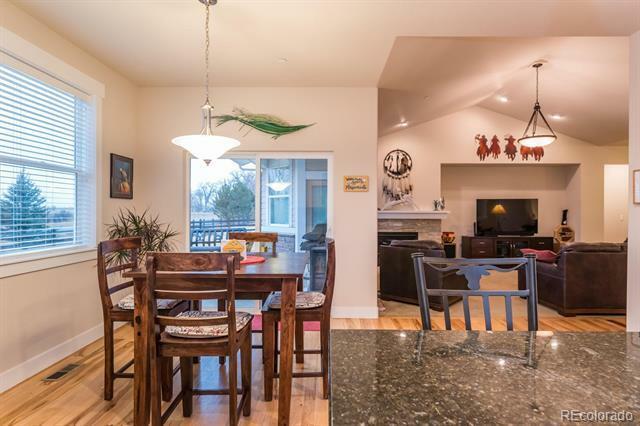 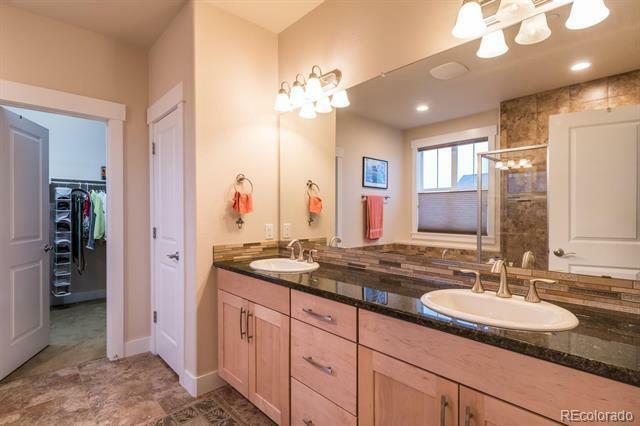 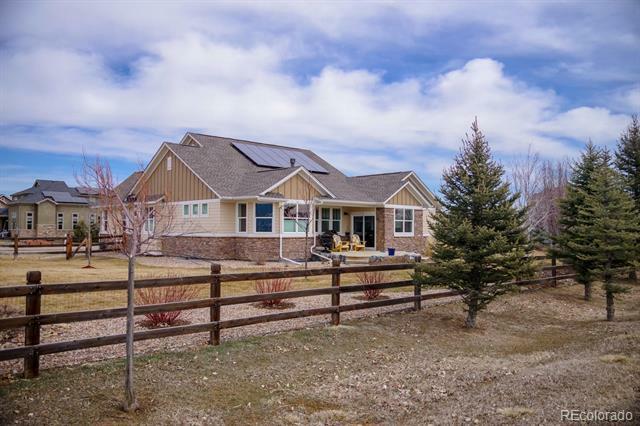 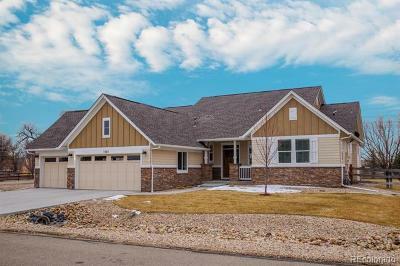 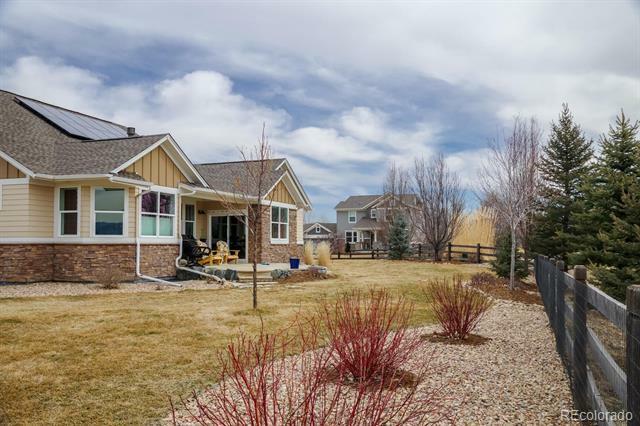 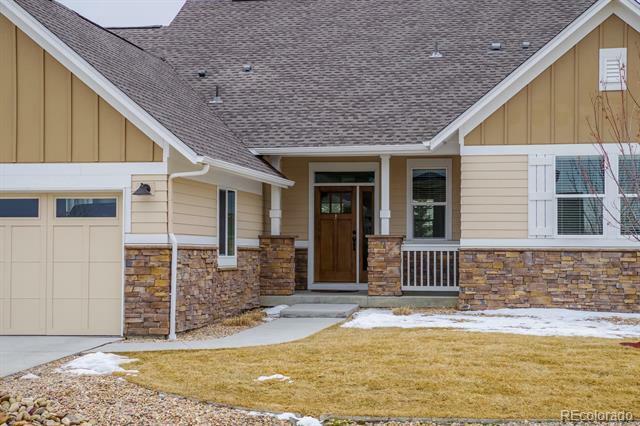 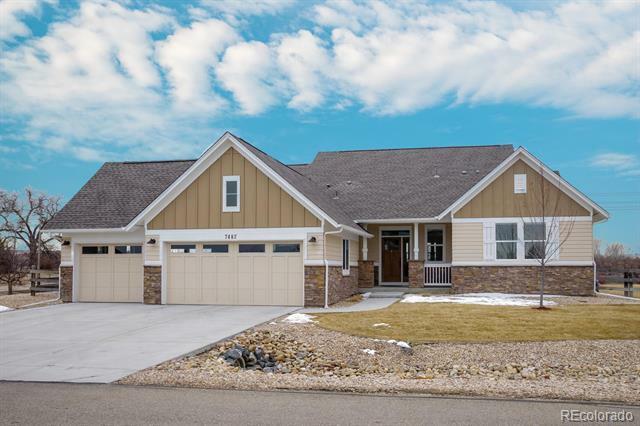 HOA features over 9 acres of open space & great access to trails connecting Boulder, Longmont & Niwot. 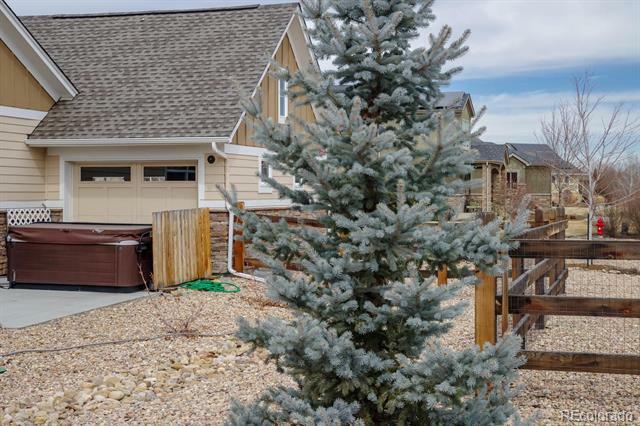 HOA fee includes common area maintenance, trash removal and snow plowing of streets. 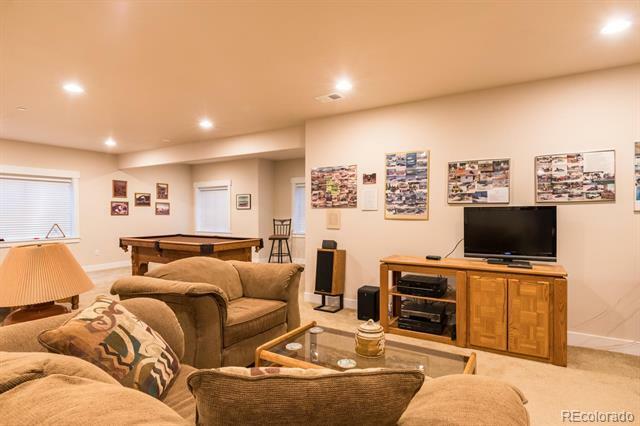 The 4-car insulated garage is ready for all your toys. 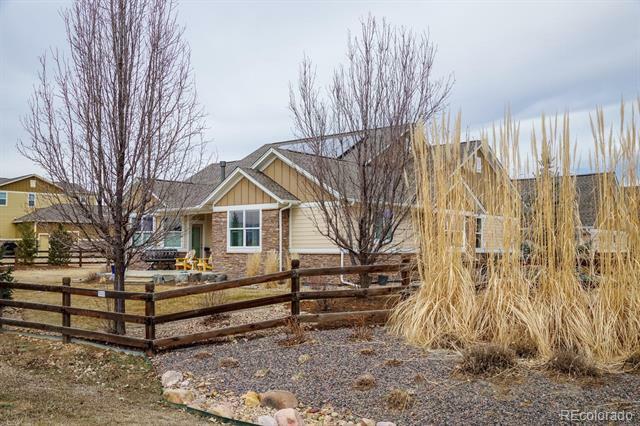 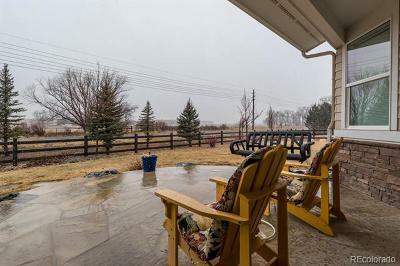 Close to downtown Niwot & schools. 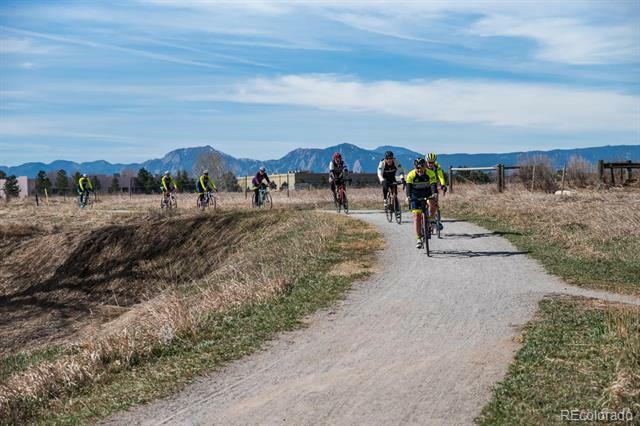 Easy commute to Boulder and beyond.